What's yours is mined! 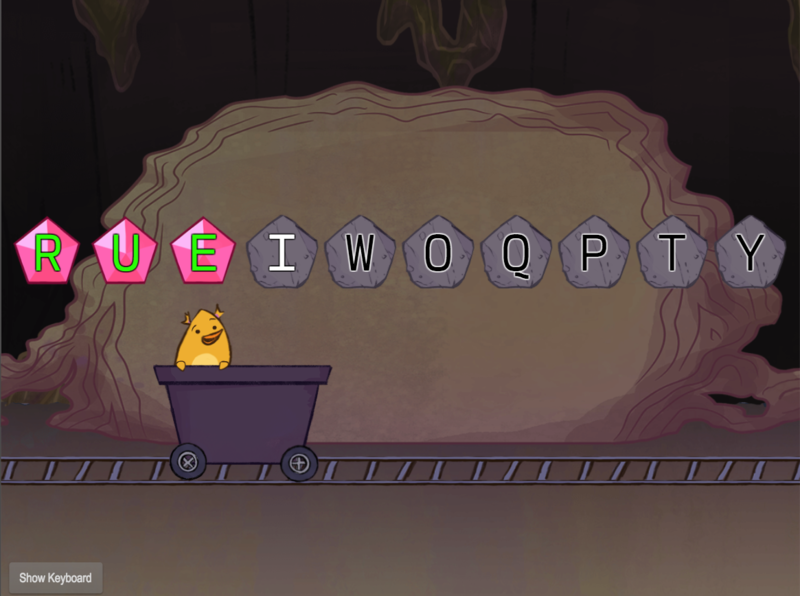 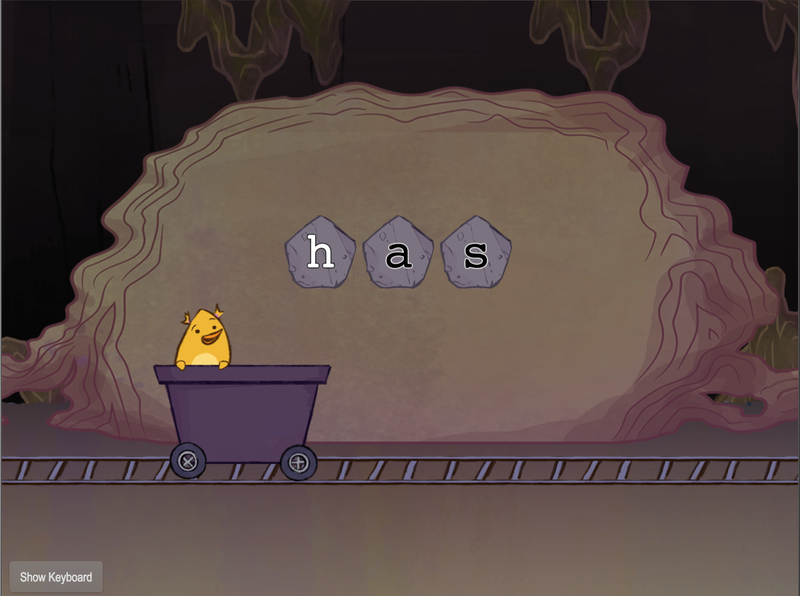 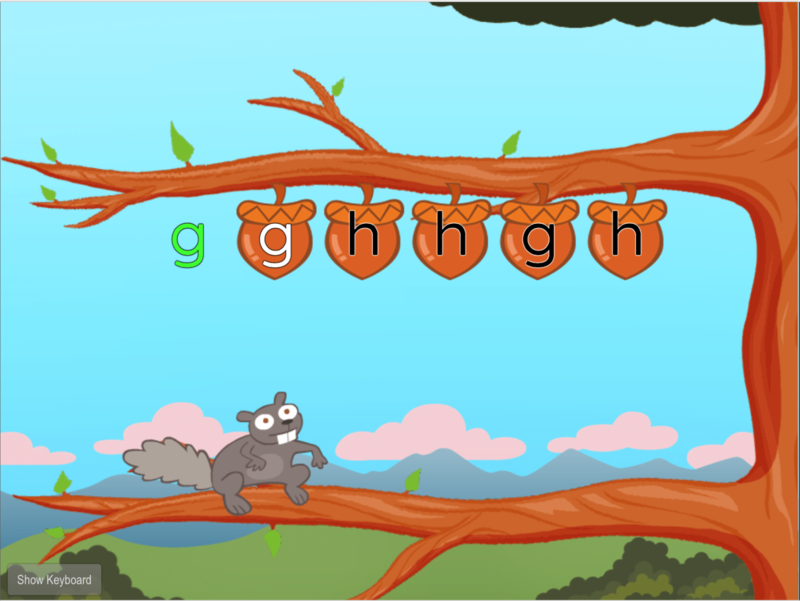 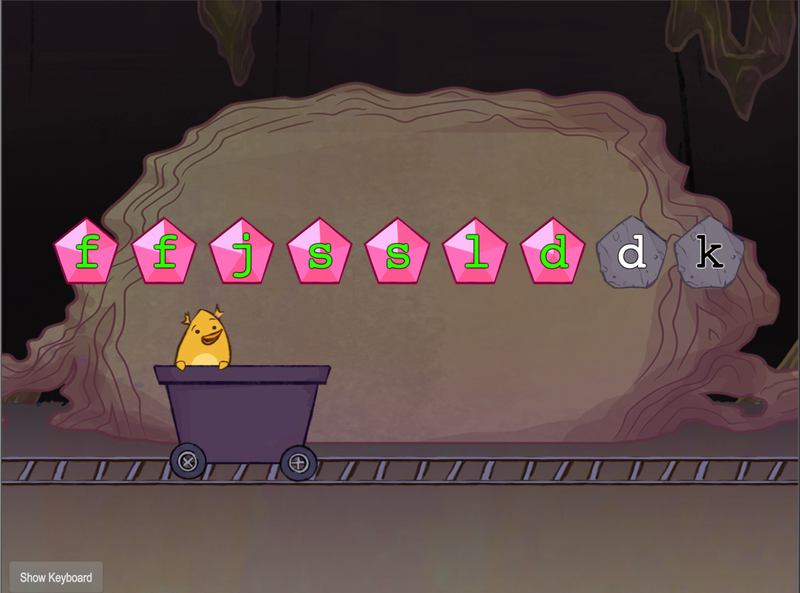 Birdee collects gems and you collect points in this touch typing game featuring the G and H keys. Mine your top and home row touch typing experience to create some shiny new words.